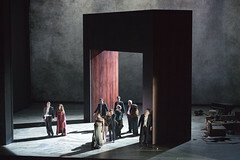 British director Tom Cairns made his Royal Opera debut in 2004 on the world premiere of Adès’s The Tempest, for which he also designed the sets. 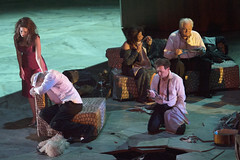 In 2011 he returned to direct and design the sets for La Voix humaine for ROH2. 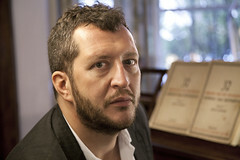 In 2017 he directed Adès’s The Exterminating Angel for The Royal Opera, for which he also wrote the libretto. Cairns was born in County Down. He studied in Ireland and at Goldsmiths, University of London. 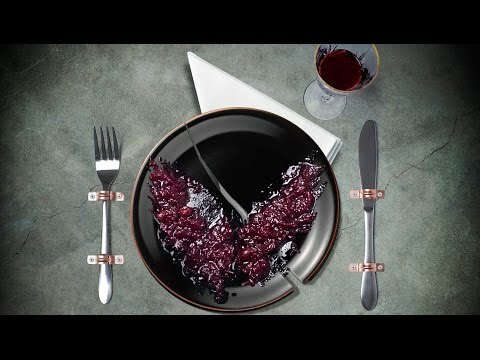 He made his directorial debut with Uncle Vanya (Crucible, Sheffield) and has since directed opera, theatre and film. 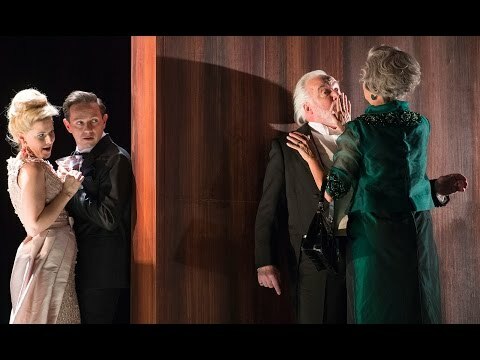 Opera directing credits include La traviata and The Second Mrs Kong (Glyndebourne Festival), The Tempest (Royal Danish Opera and Opéra national du Rhin), La bohème (Stuttgart Opera), Un ballo in maschera (Bavarian State Opera), The Makropulos Case (Edinburgh International Festival and Opera North), King Priam (English National Opera, Opera North and Opera Vlaanderen), Werther and Jenůfa (Opera North) and Don Giovanni (Scottish Opera). Theatre directing credits include Scenes from an Execution, Aristocrats and The Odyssey (National Theatre), Being Shakespeare (Trafalgar Studios, New York and Chicago), The Music Teacher (New Group, New York), All About my Mother and Cloud Nine (Old Vic), Phaedra (Donmar Warehouse), Aunt Dan and Lemon (Almeida), Miss Julie (Greenwich), Minetti (Edinburgh International Festival) and A Christmas Carol (Arts Theatre). Cairns’s work in film includes Marie and Bruce with Julianne Moore and Matthew Broderick, and in television Amongst Women, Big Day, Alistair Fish and Trouble in Tahiti (BBC) and La Voix humaine (Channel 4).